Anniversary flowers make the perfect gift to celebrate your love for your partner. If your anniversary is soon we have all the tools you need to seamlessly make your special day perfect with international same-day delivery available on our orders. No matter whether your sending a flower bouquet for a wedding anniversary or just to mark a year since your first date our service can help you send smiles to their door. Write a beautiful note to go with your flowers - Don’t worry it’s free! What are the best flowers to surprise with on your anniversary? Take advantage of our extensive delivery network with international delivery and our wide range of flowers and gift baskets. 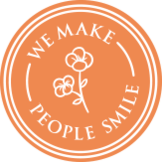 We work with expert florists to guarantee the freshest flowers and the biggest smiles on receipt. We can help you make your anniversary a memorable day. 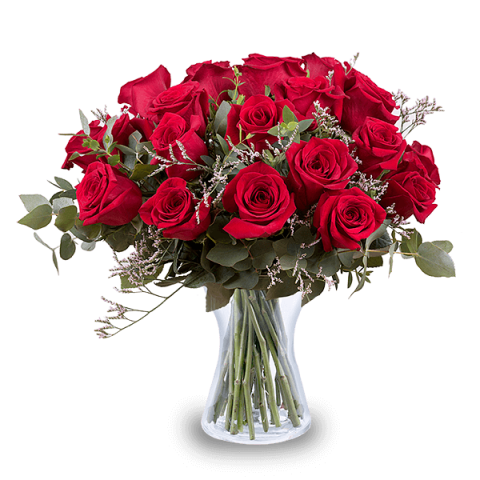 We love flowers at FloraQueen and we are sure you and your partner will be delighted with them too. An anniversary is more than just a day in the year to mark the duration of your relationship. It is a celebration of your commitment and your love for each other and an opportunity to celebrate your passion for your beloved. Flowers help you to communicate all those feelings without a single word being spoken.